Stress-free record management, maintenance and due diligence for residential and commercial property. 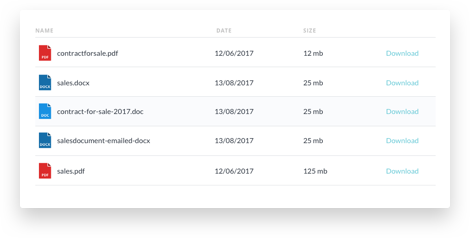 No need to keep your records in lever arch folders or attached to emails when you can keep them safe and working for you in inndox. 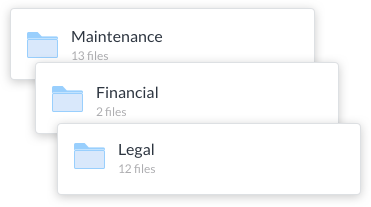 Share property files with your property manager or solicitor, direct from your dashboard. Have files placed straight into your logbook by sharing access. Set alerts for warranty expiry dates and maintenance reminders for your servicing, painting and replacements. Access your favourite trades whenever you need them like your electrician, plumber or handyman! Add quotes for your repairs or renovations, and manuals for your new appliances, paperwork from inspections, pest treatments or whenever you receive receipts! 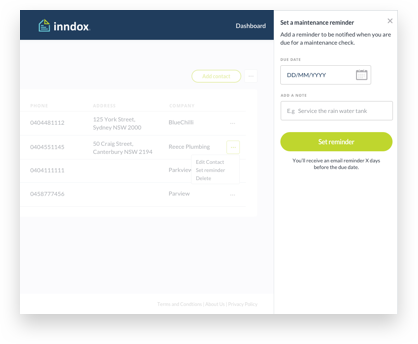 Give your Real estate agent access to your inndox logbook so they can share relevant information with potential purchasers or tenants. Then after the property has settled, just transfer the inndox logbook to the new owner in minutes. You get to keep all records for your property just like a logbook for a car - a valuable asset that inndox can help you protect. Are you ready for inndox?